Facebook launched a new mobile app that is meant to well, help you get the latest news and stories based on your interests. It also allows for you to create your own stories. 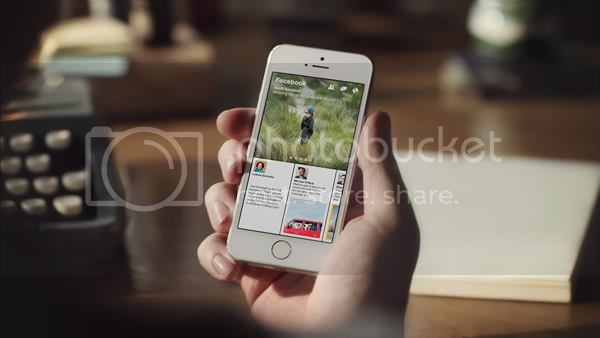 Paper merges together your news feed as well as stories of interest from well know publishers/news outlets. You can play videos from directly within the app, and articles have fully detailed covers to help you spot the stories that interest you. So it looks like Facebook’s answer to the news reader, and it doesn’t look half bad. The app will be available for iOS on February 3rd. Will you be downloading it?